Blender Option: Wine Blizzard Slushie: You have to try this terrific mix with white wine. In a blender just add 1 package of the mix, 3/4 bottle dry white wine, fill with ice, blend, and you are in for a real treat. The flavor is outstanding!!!! OPTION: Mix with Vodka or Rum. 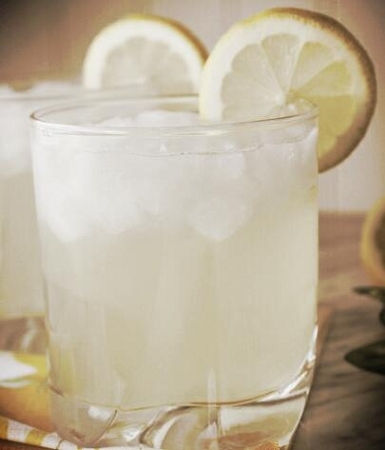 1-1.5 cups either, and 1/2 cup of water, fill the blender with ice, blend and be ready for a great drink. 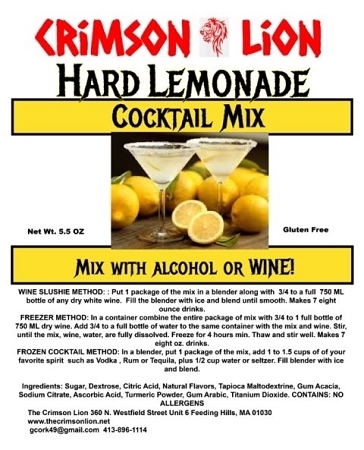 For an outstanding cocktail, try mixing 1/2 package of the Hard Lemonade mix with 1/2 package of the Raspberry drink mix. This makes an awesome tasting drink.